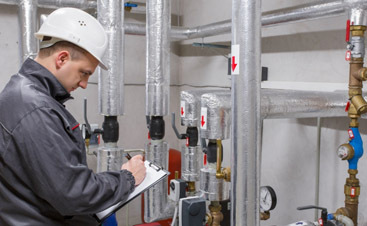 In our last blog, we discussed two major issues that plague commercial HVAC systems – lack of maintenance and refrigerant leaks. HVAC systems work hard all year round, and they handle both temperature extremes. They play such an integral role in the comfort of everyone in your facility, when the systems have issues, it can be a huge headache. As we said in our last blog, preventative maintenance programs keep headaches to a blissful minimum. If you are not signed up for such a program, contact us today. In this blog, we are going to touch on a few more issues that commercial HVAC systems experience. When filters get clogged and dirty, your HVAC unit has to work harder. This increases your energy costs, worsens your building’s air quality, and shortens your system’s life. 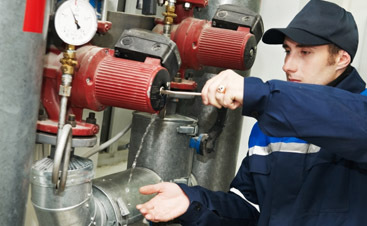 When you are part of a preventative maintenance program, your systems filters will be monitored and changed regularly, which will eliminate all three issues at once. We know that we have discussed issues with your actual HVAC system, but oftentimes, issues occur with your thermostat. It is responsible for the timing and amount of hot or cold air produced by your unit, so when it has issues, everyone has issues. 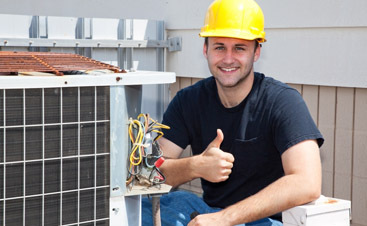 If you have any of these problems in San Jose, you should contact the Valley Mechanical Corporation for commercial HVAC repair. We have decades of experience with many different systems, and can make dealing with your HVAC system a stress-free experience. Call us today!